How popular are you? Find out why likability matters at work and in business – and how you can increase yours with the help of science. 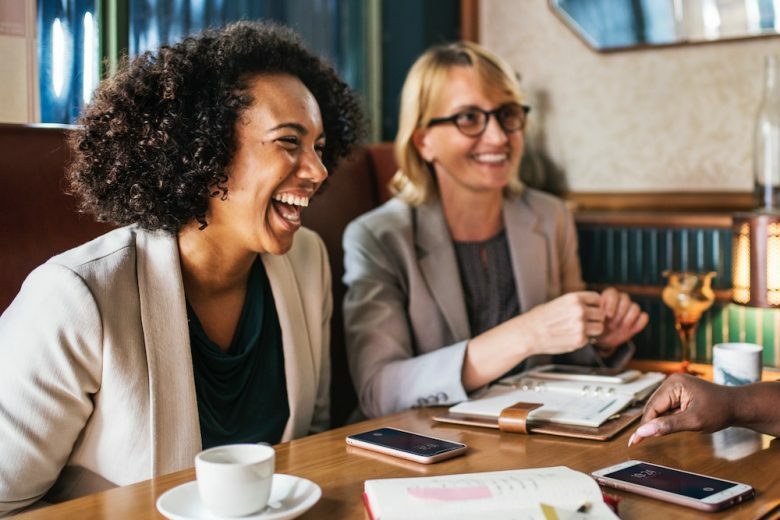 Whether you want to land a job you’re interviewing for, get on well with your colleagues and managers at work, or impress current and potential business and freelance clients, research shows there’s one quality you need in abundance: likability. When all else is equal (and even sometimes when it’s not), we’ll choose to work with, promote and hire someone we like above someone we don’t. Or just someone we can relate to a little less. But how can you ensure you’re as likeable as possible to people? And is it even possible to increase your likability? Apparently so. According to Patrick King, author of The Science of Likability, it’s possible to learn how to “subconsciously make yourself seem likable, trustworthy, and intelligent”. If you’d like some quick tips (backed by science) to help people warm to you more quickly, take a look at the infographic below.